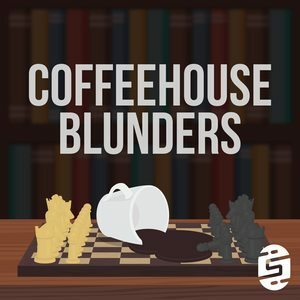 We found 1 episode of Coffeehouse Blunders with the tag “poker”. Motz attends his second Canadian Thanksgiving and completely makes it awkward by accident. Danny is joining the poker game and discusses trolls of the internet.